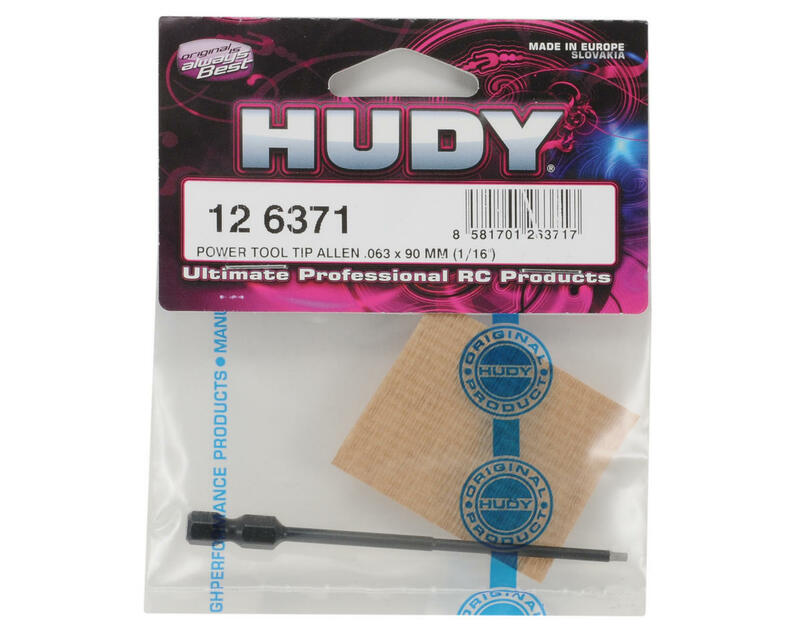 This is a HUDY .063" x 90mm Allen Head power tool tip made from HUDY Spring Steel™. These power tool tips are manufactured from world-renowned HUDY Spring Steel™ and available in most popular sizes. 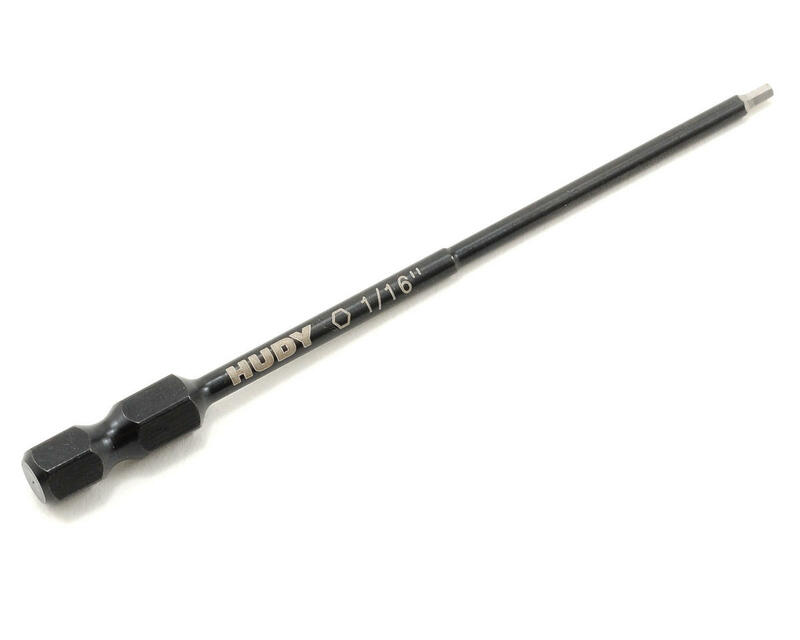 The end of the tips are manually ground for maximum precision and perfect fit to the fastener, and additionally heat treated and hardened for maximum life.